Prep your skin for the ultimate makeup application. 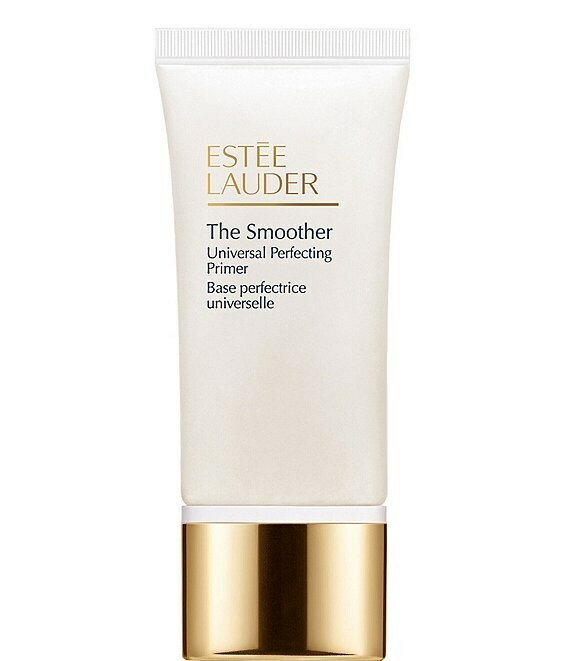 Infused with skin-softening apricot essence, this lightweight primer optically perfects skin, diffusing the look of pores and imperfections. Leaves skin with a smooth, even texture. How to Use: Apply over clean, moisturized skin. Smooth evenly all over face. Wear alone or underneath makeup.